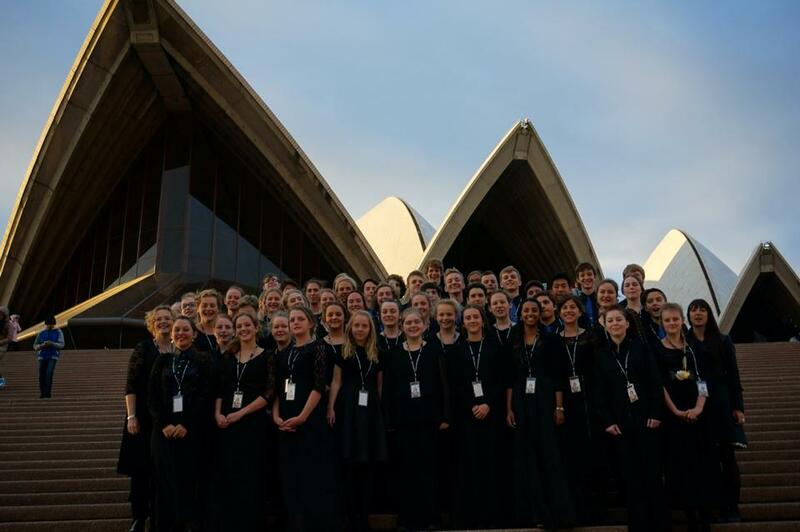 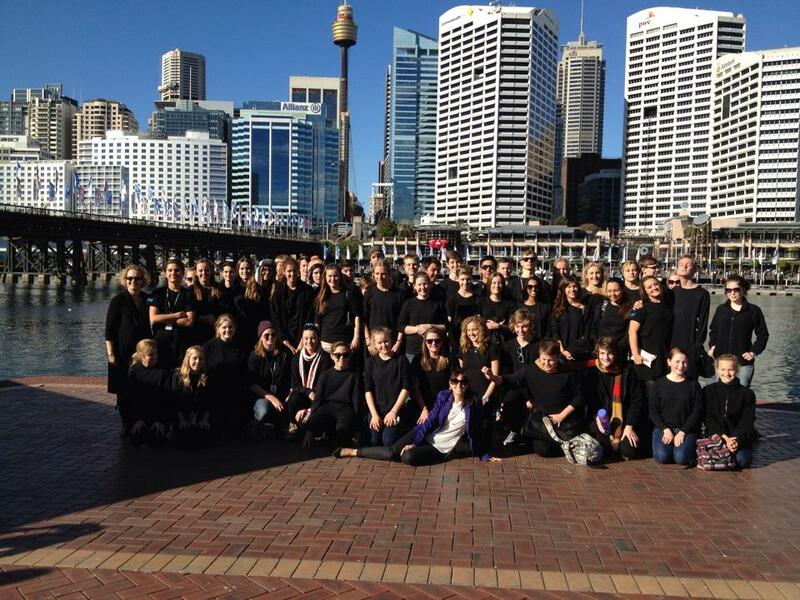 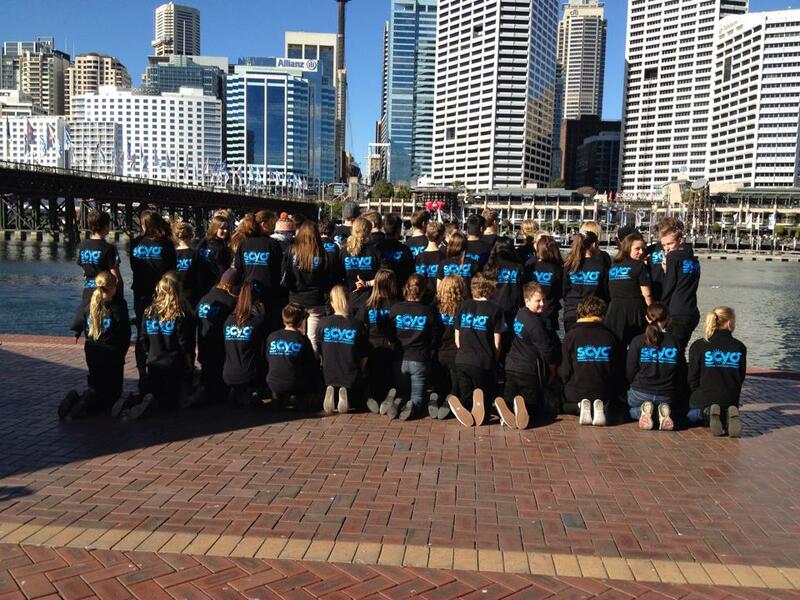 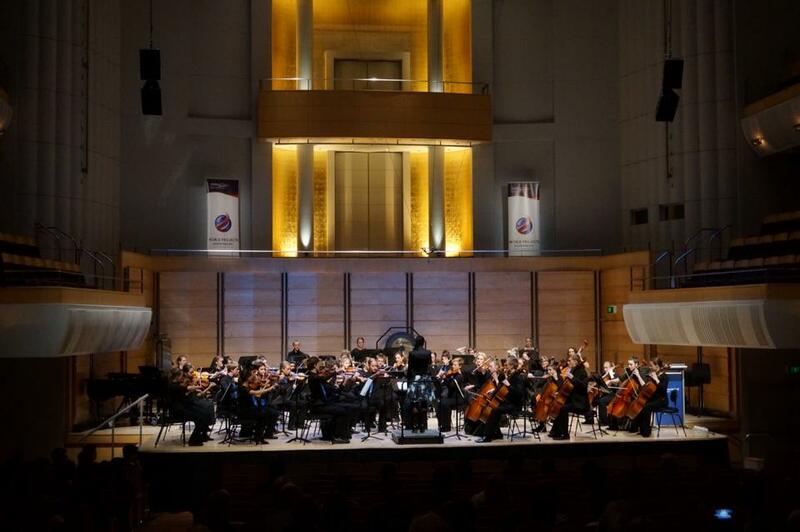 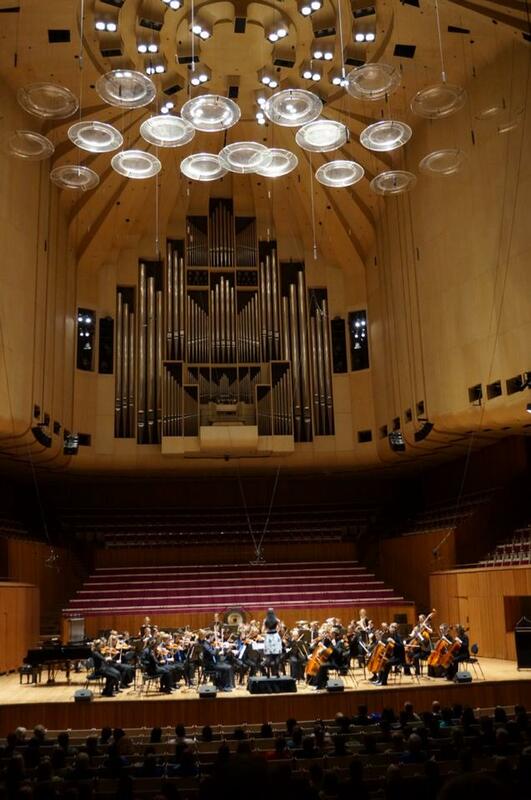 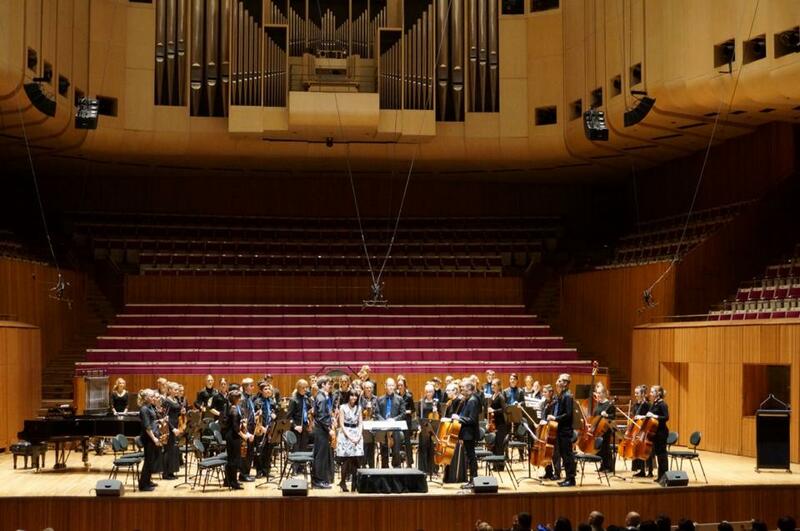 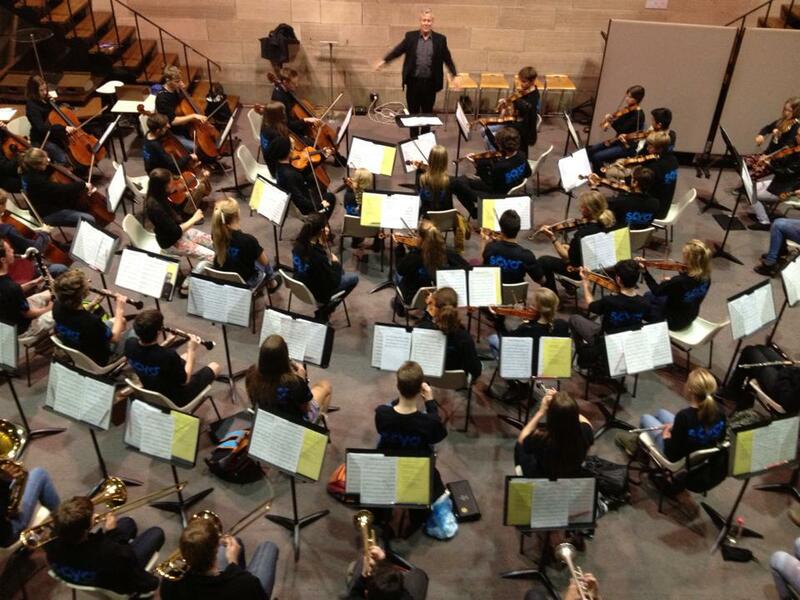 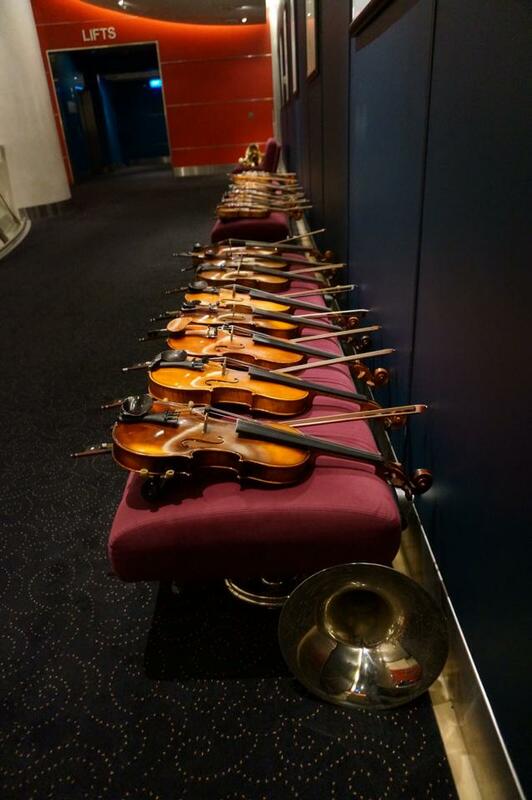 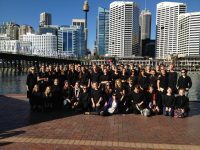 SCYO Youth Symphony toured Sydney from July 6-13, 2014 for the Australian International Music Festival. 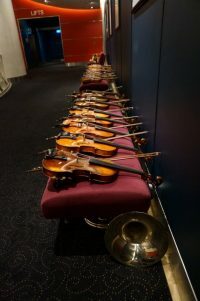 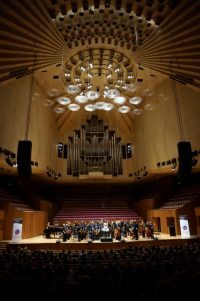 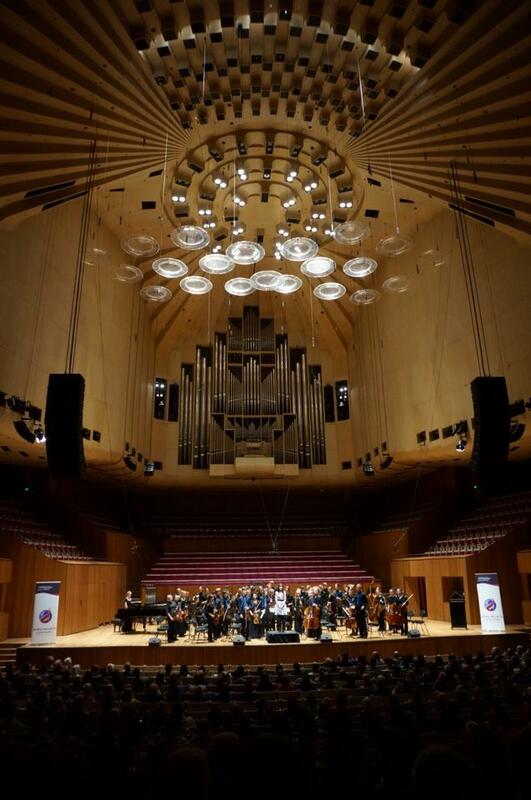 They had the enormous thrill of playing at Verbruggen Hall at the Sydney Conservatorium of Music, Angel Place (Sydney Recital Hall), and of course, the world famous Opera House! 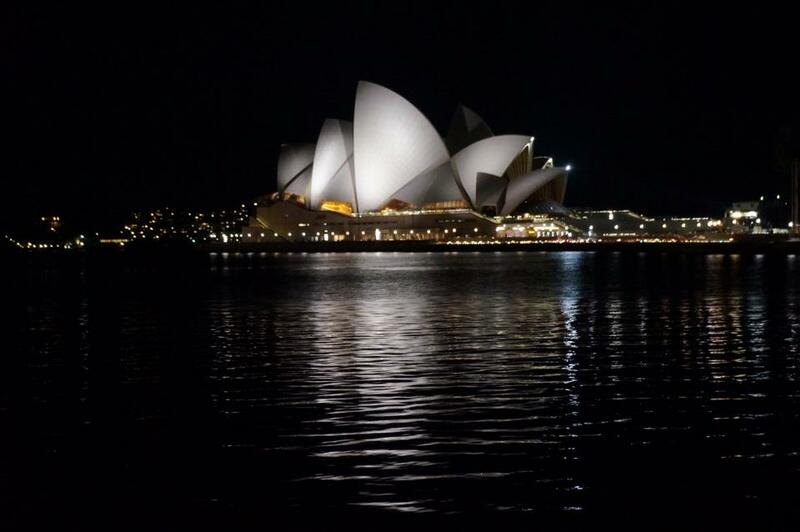 There was lots of site seeing of iconic places, cool restaurants, Strictly Ballroom at the Lyric Theater, the Taronga Zoo and Madame Tussauds Wax Museum. We made some fantastic friends and had a great time with other international acts from New Zealand and America, and particularly the guys from Singapore.